TO THE REALTY ONE TEAM!! 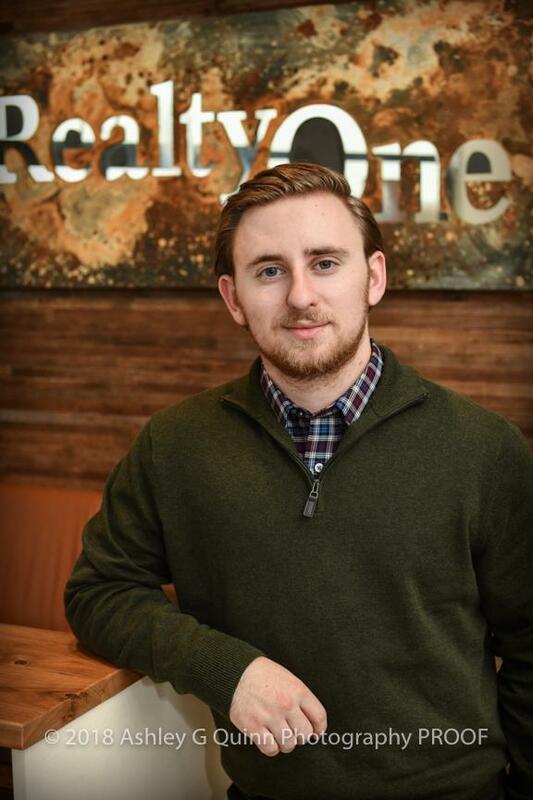 Let Austin be your choice for all your real estate needs. Call him today if your thinking of buying or selling. Looking to purchase a new home? Avoid feeling overwhelmed and contact one of our knowledgable, experienced agents today to assist you in finding the home of your dreams! 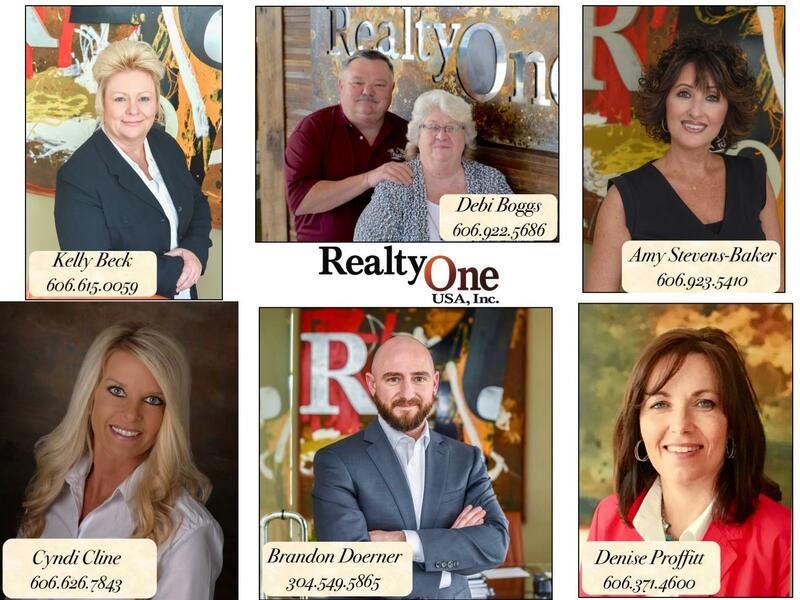 Realty One belongs to two local Real Estate boards (aka MLS's - multiple listing services) - Ashland Area Board of Realtors and Eastern Kentucky Board of Realtors. 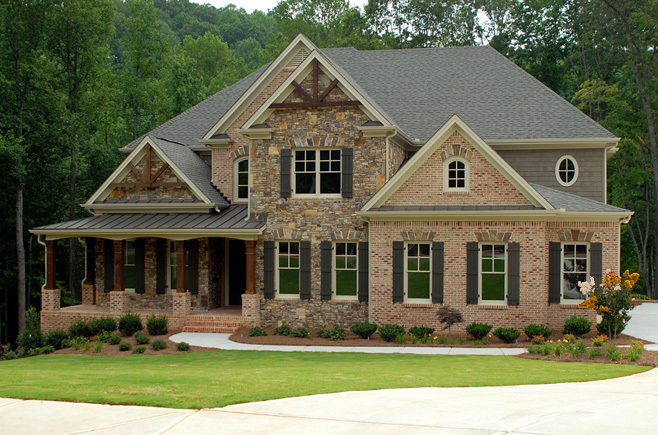 We check the MLS listings several times daily so we know the hottest new homes on the market in our areas! Thinking of selling? We at Realty One know that exposure is everything! We advertise in the local newspapers, listing flyers, on this website, agent websites, monthly home books (available at our offices) Realtor.com ~ showcase listings!!! From the MLS and these websites your listing is syndicated to 100's of other real estate websites!!! Advertising is our top priority as we want to ensure that we give your home the best opportunity to sell. Have questions? We are here to help find answers and provide insights into buying/selling real estate in Kentucky! !